Summary: Victims of speeding accidents may be faced with huge medical bills and other related costs. To make matters worse, insurance companies may try to take advantage of the victim’s situation, and offer damages that are too low to cover the costs resulting from the accident. Speeding car accidents can leave you confused, overwhelmed, and in pain. Unfortunately, speeding accidents occur more commonly than you think. 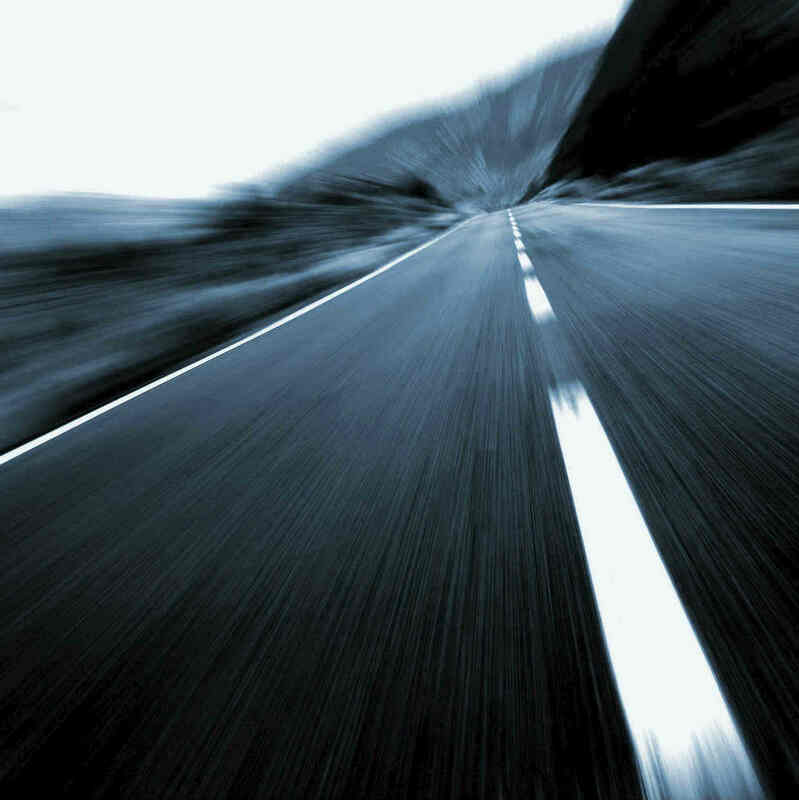 More than 10,000 families are affected by speeding accidents and related fatalities each year. In this post, our St. Louis car accident lawyers will discuss consequences of speeding accidents and legal rights of victims. Every driver is at risk of being involved in a speeding accident, whether he/she is a pedestrian, motorcyclist or a passenger vehicle driver. The risk of injury and fatality in a speeding accident is quite high, because the collision occurs with great impact due to the high speed. Even if a driver is exceeding the posted speed limit by 5mph, the risk of an accident increases considerably. Most of us don’t consider speeding as a direct threat to others on the road, however, this aggressive driving behavior can prove to be costly for those involved in the resulting accident. The injuries are often serious, and even life threatening. The victims of speeding are often unsuspecting drivers or passengers who fall prey to the aggressive behavior of one driver. The speeding driver also often ends up with serious or catastrophic injuries. According to the National Safety Council (NSC), one in four motor vehicle accidents involves a speeding driver. Also, the National Highway Traffic Safety Administration (NHTSA) estimates that speeding accidents cost us more than $75,000 per minute, or $40 billion worldwide. This number is nothing less than astonishing, however, the even more concerning fact is the severity of injuries resulting from high speed motor vehicle accidents. Speeds above 30mph can increase the risk of pedestrian fatality considerably. Speeding accidents cause more than 13,000 traffic deaths each year, which shows the gravity of the situation. When drivers fail to pay attention to the posted speed limits, or do not adjust their speed to traffic or weather conditions, it can lead to permanent injuries or even fatalities for accident victims. Victims of speeding accidents may be faced with huge medical bills and other related costs. To make matters worse, insurance companies may try to take advantage of the victim’s situation, and offer damages that are too low to cover the costs resulting from the accident. Having a competent and experienced accident injury lawyer by your side can ensure that your legal rights are protected and that you receive the financial compensation that you rightfully deserve. Your lawyer can help you get justice for your injuries, financial compensation for physical and emotional injuries and property damage, compensation for medical bills and lost wages, and restitution for wrongful death. If you've been injured int St. Louis, MO due to a driver who was speeding or driving recklessly, do not hesitate to contact our law office for help. Call us 24/7 at (314) 361-4242 to schedule a free case evaluation.